How to benefit from the certification in your professional function. 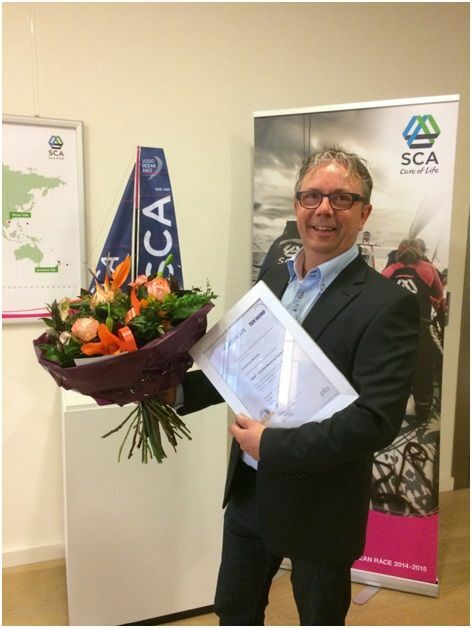 Robert Van Bommel is a Technology Manager at SCA, a Global Tissue Manufacturer. He recently successfully completed the qualification as a CMSE® - Certified Machinery Safety Expert. “With this certification we can show that we are fully capable of providing full safety check out services with the machine manufacturer. This allows us more influence with the manufacturers and that leads to better co-operation. Personally I feel proud that I achieved this qualification and my knowledge and experience gained over many years helped me achieving it. The training can be challenging but I saw it as a test of my knowledge.” said Robert Van Bommel. You are as well interested in becoming a CMSE® too and you want to be part of a global community of safety experts? Find all information, requirements and dates on cmse.com.